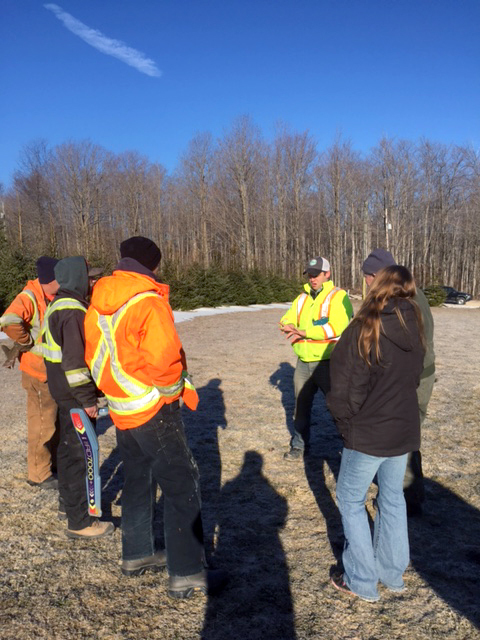 Mac Taylor and his team take pride in a job well done, while keeping the people and environment around them a top priority. 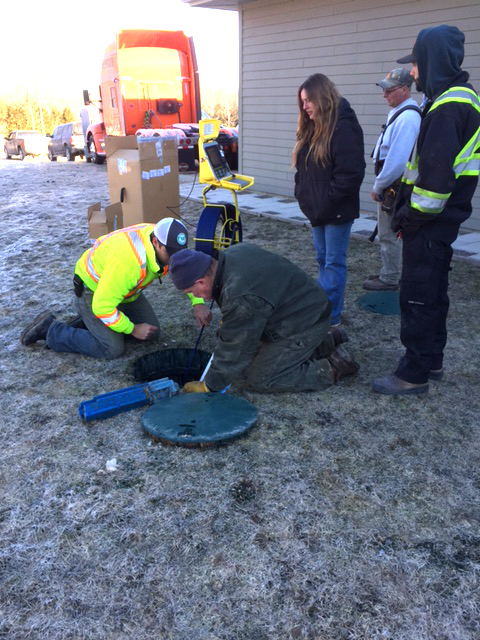 Mac stays on top of the latest technology and alternative septic systems available, and thrives on the challenge of each job’s individual requirements. 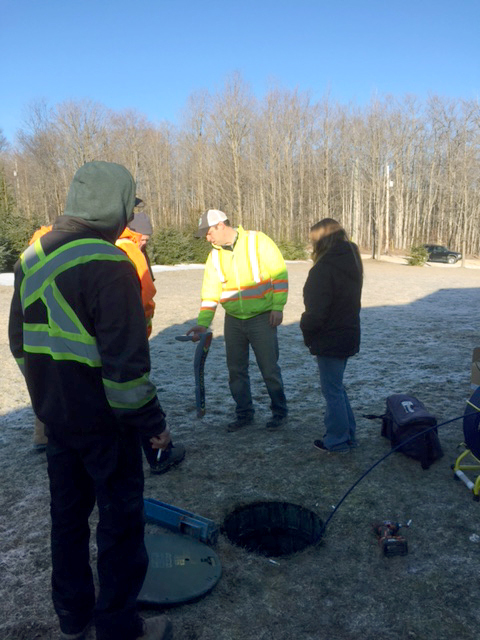 Through membership with the Ontario Onsite Wastewater Association, the Ontario Stone, Sand and Gravel Association, the Owen Sound & District Chamber of Commerce and the Grey-Bruce Home Builders and Trades Association, Mac Taylor is well educated in the process of permit applications and regulations surrounding septic systems and construction. Mac Taylor has seen many changes in the construction industry over his 30+ years in business, and is excited for what the future may bring. Mac and Marilyn Taylor are proud of their employees and believe their skills and dedication is a large part of the success of Mac Taylor Corporation. As a family-owned business, our employees are treated as such — part of the family. Each member plays an important part in keeping our business safe, environmentally-friendly, and high quality. Book a free consultation or ask us about our other services. Call anytime to book a consultation or service. We monitor our phone, voicemail and email Monday-Saturday. If you believe that you would be an asset to our team, send us your resume!